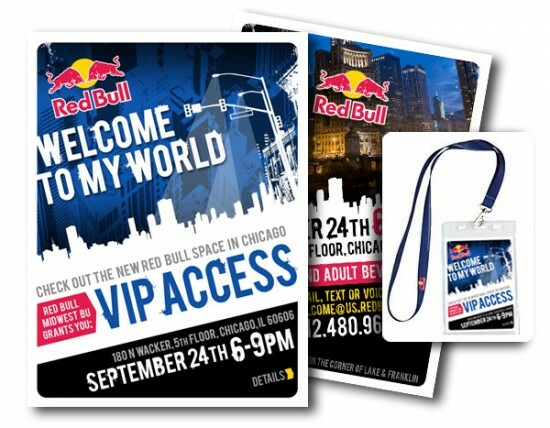 Printed invitation that also acted as the ‘ticket’ to be shown at the door (via wearable lanyard). 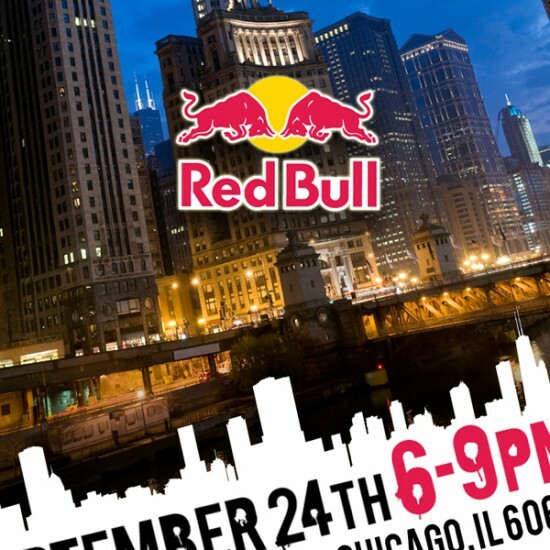 The midwest offices of Red Bull USA were hosting a party and wanted something that would double as an invite and a ticket. 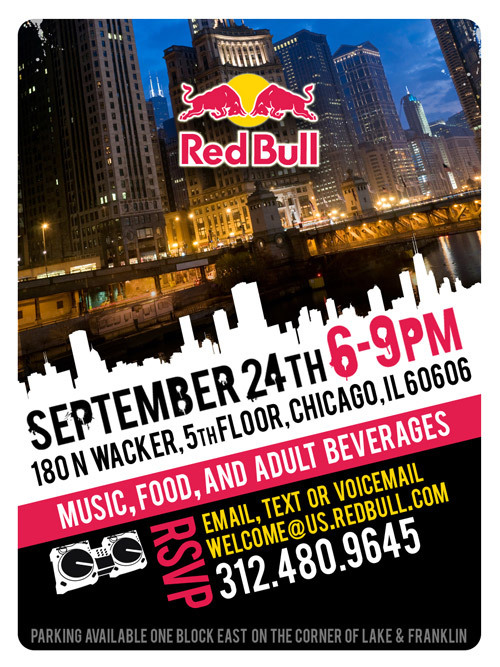 Using killer stock photography of downtown Chicago, we applied some urban grunge and type treatments to imply a hip, happenin’ night-time event. We conceived the lanyard concept and managed the design, printing and ‘stuffing’ of the printed pieces into the clear sleeves. 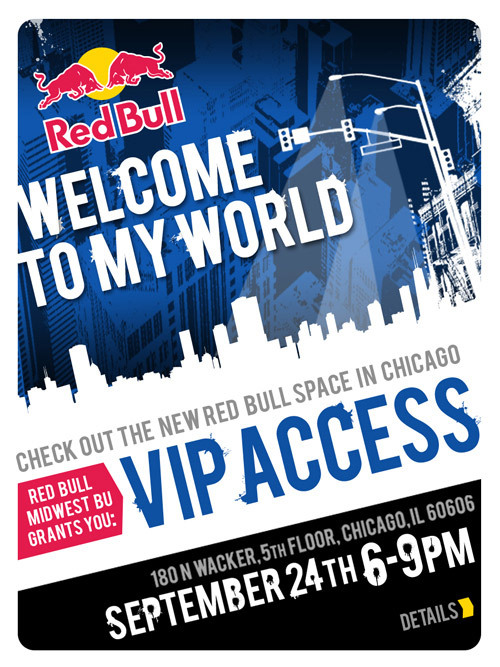 Once they were shipped to Chi-Town, the client simply attached their existing Red Bull lanyards.